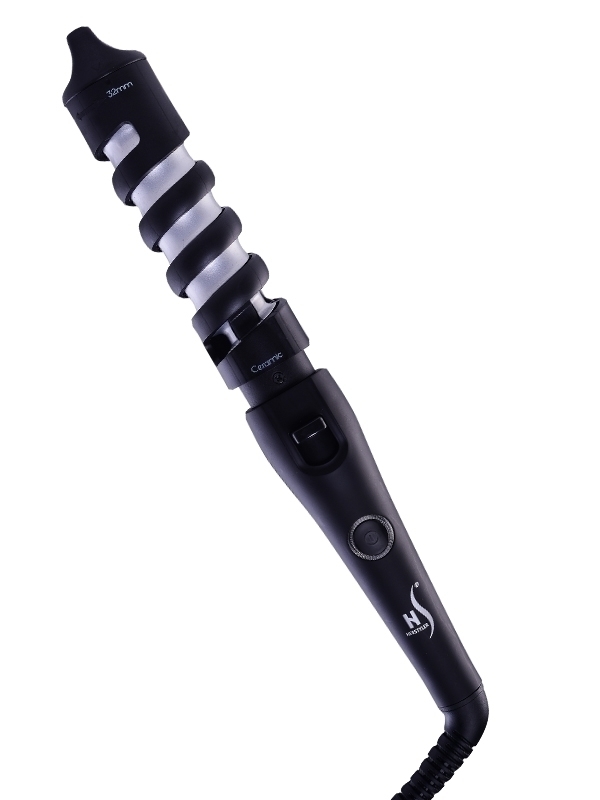 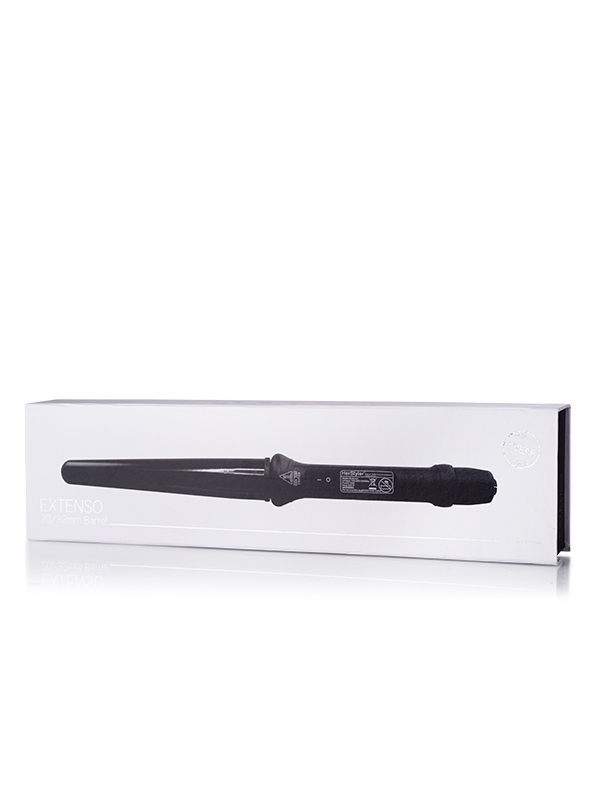 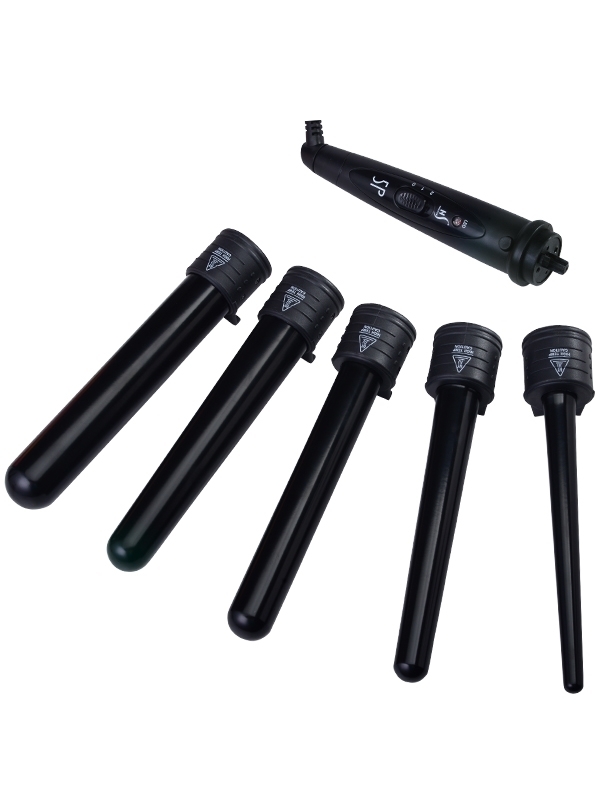 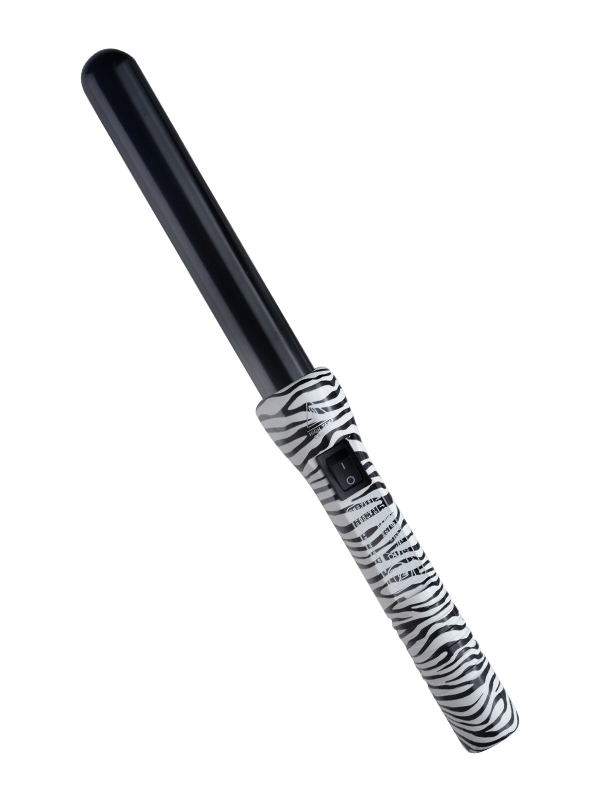 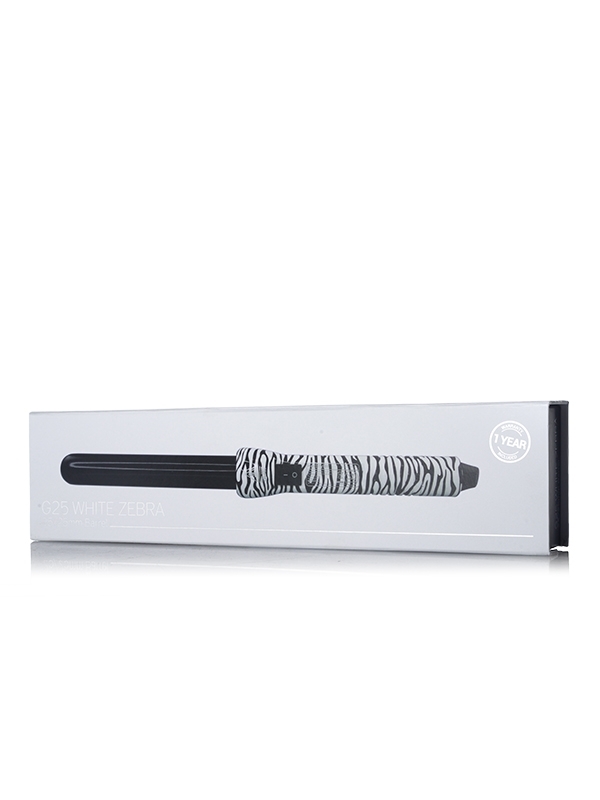 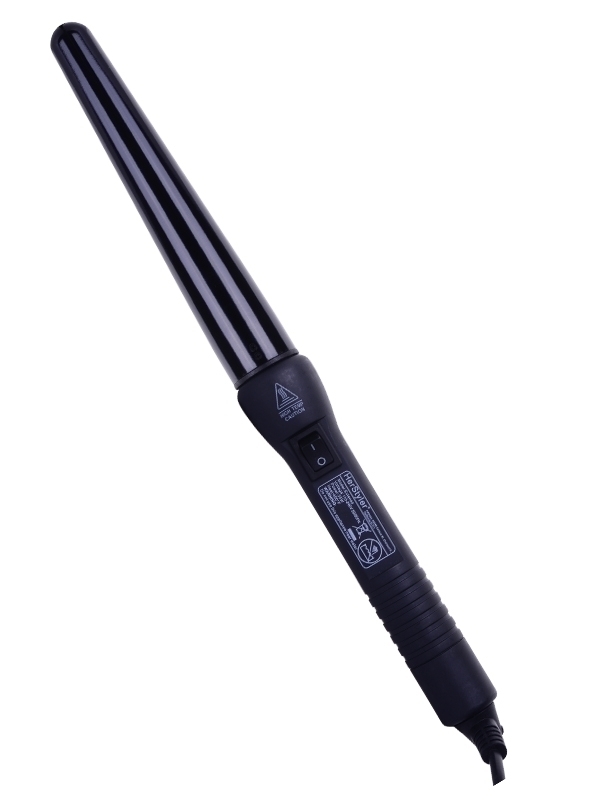 The Beach Curler offers advanced ceramic coating, perfect for everyday curlers. 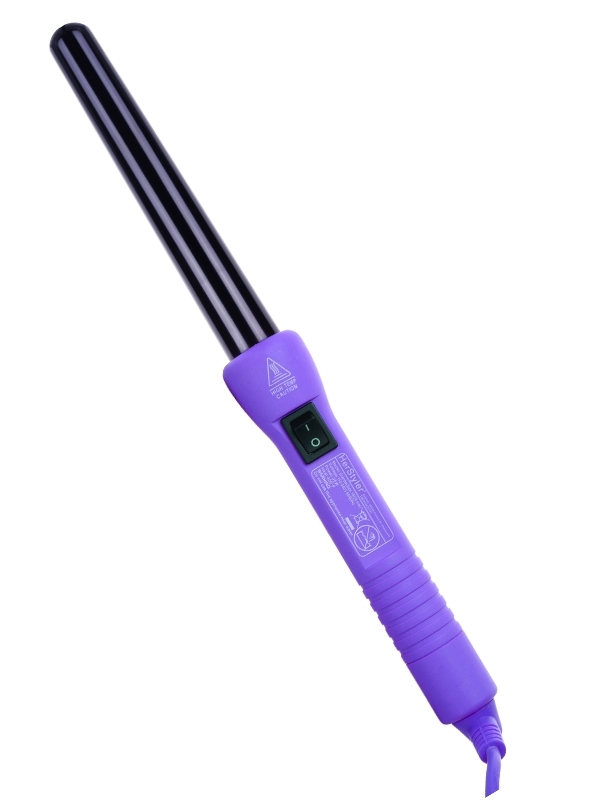 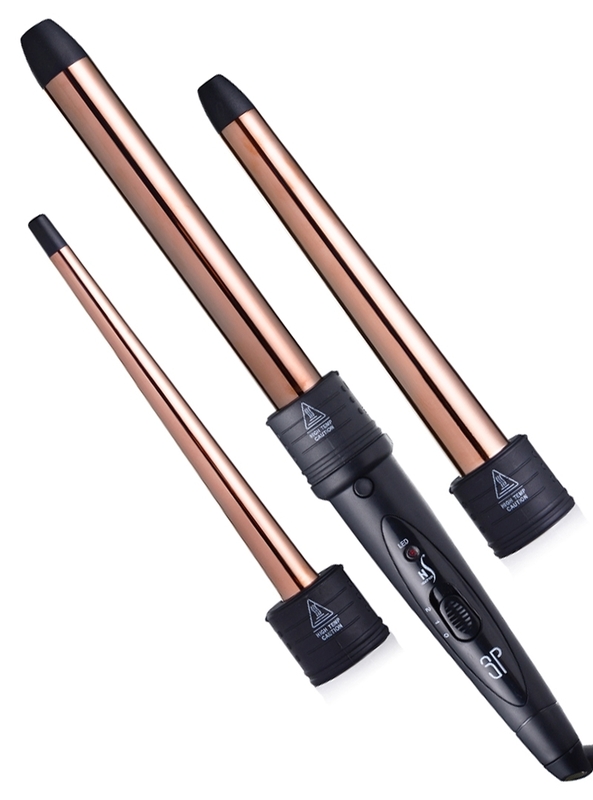 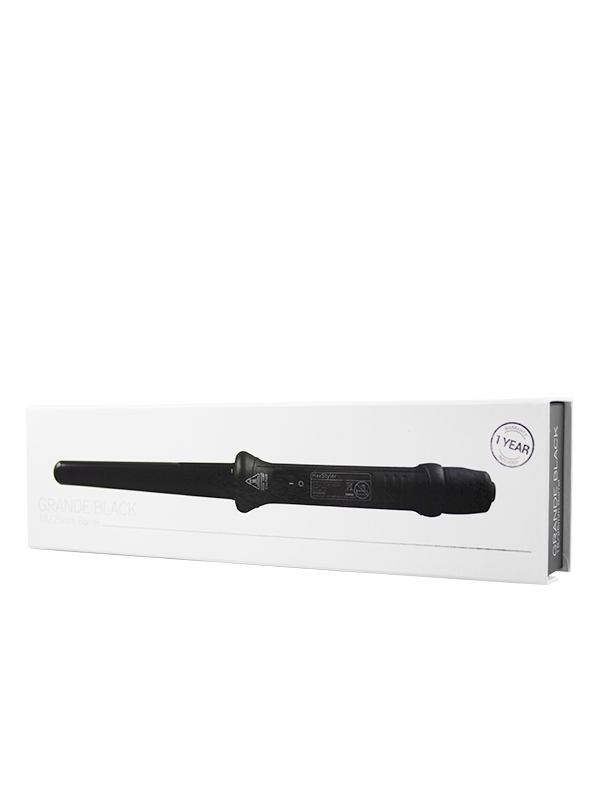 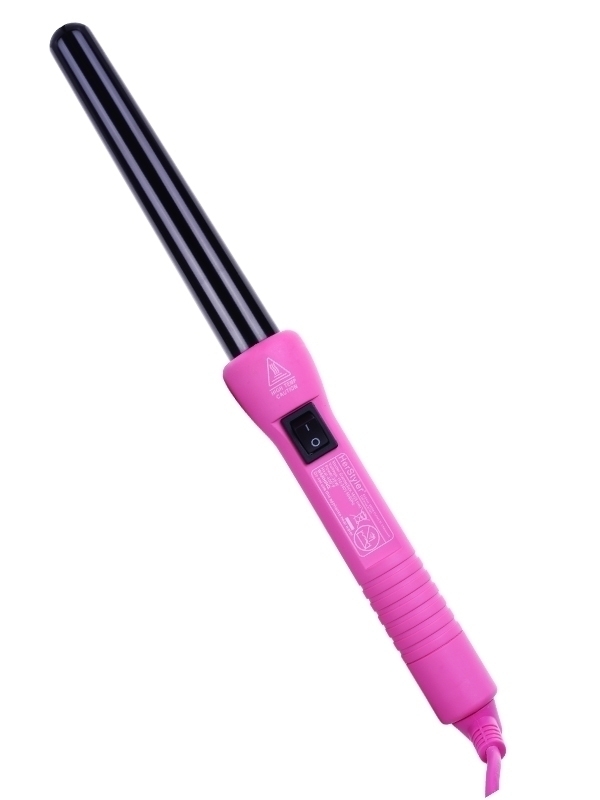 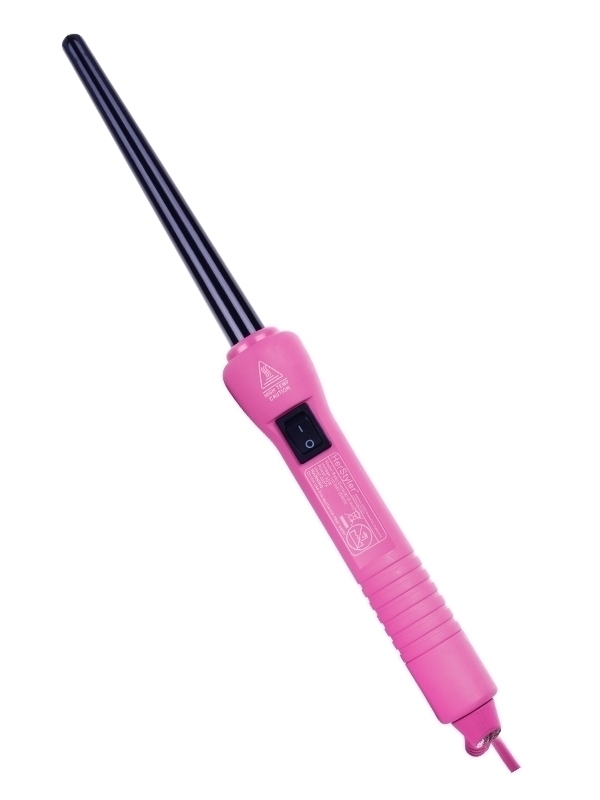 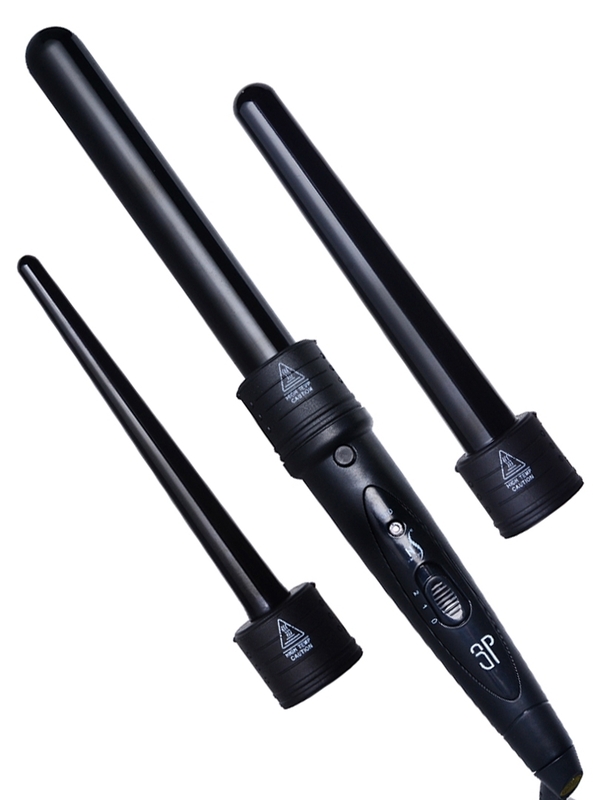 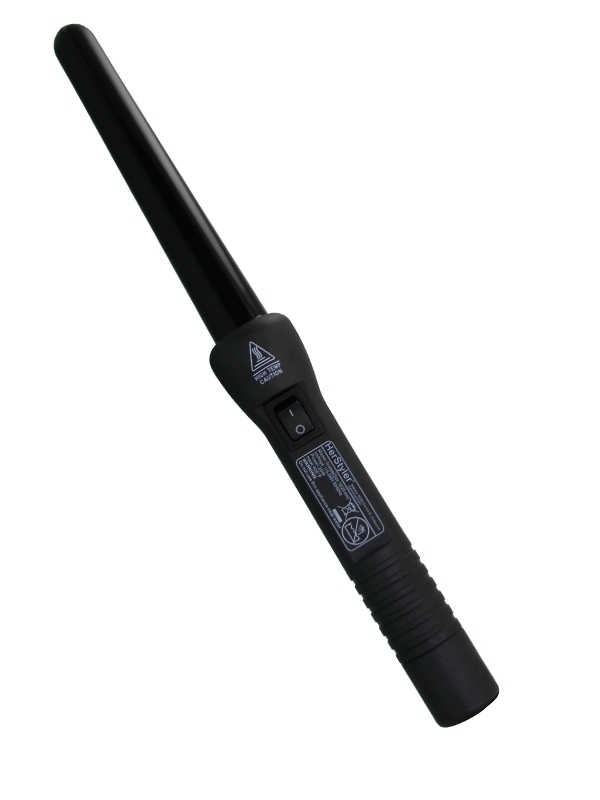 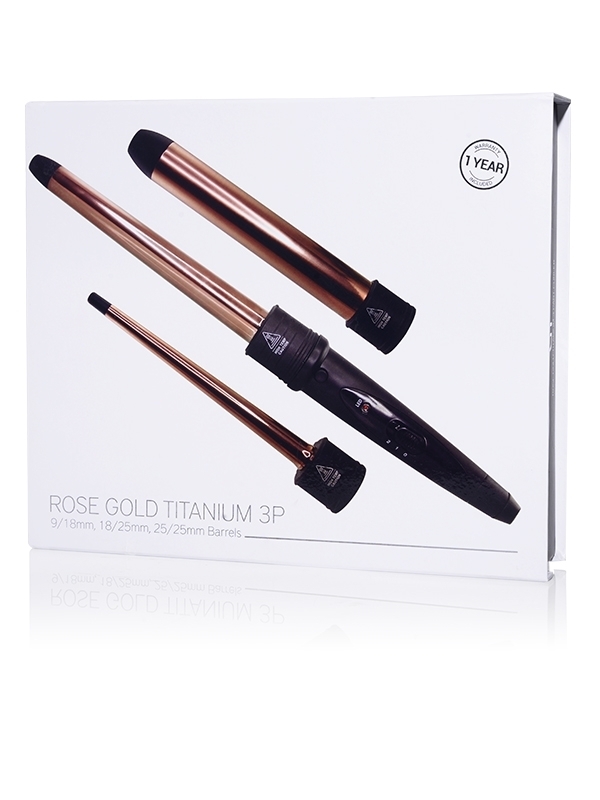 The curler quickly heats up to 356°F in 90 seconds and features two barrels in one. 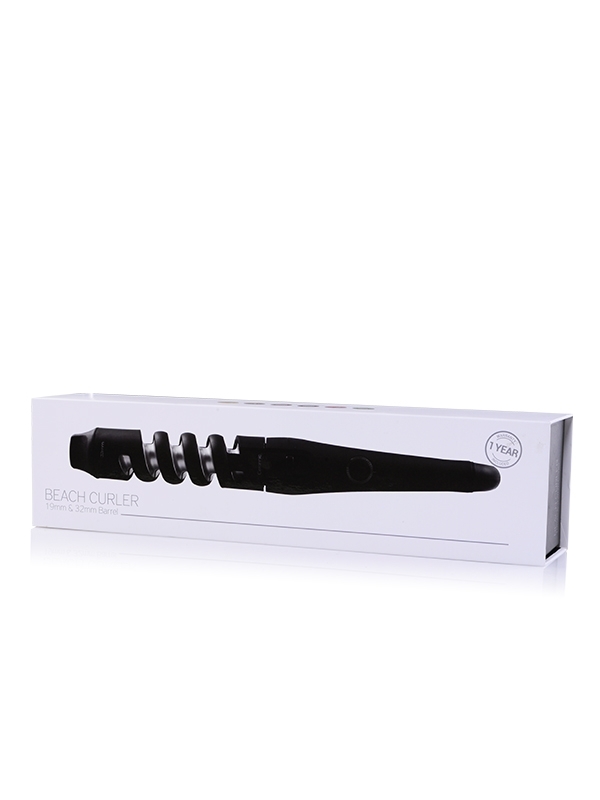 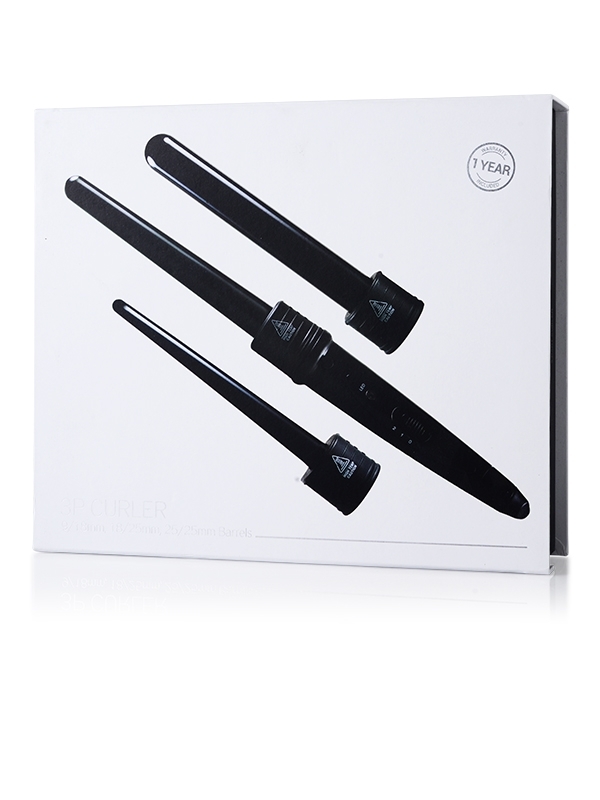 The 19mm barrel is ideal for tigher curls, while the 32mm is perfect for loose, wavy curls.